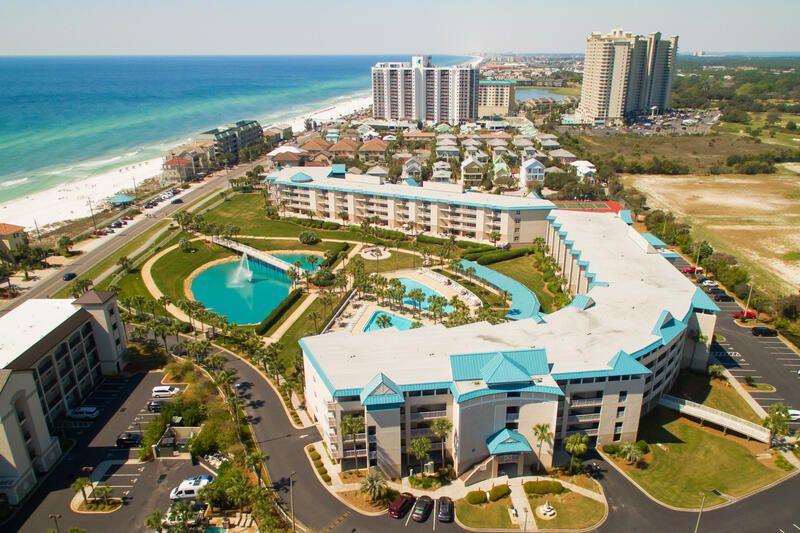 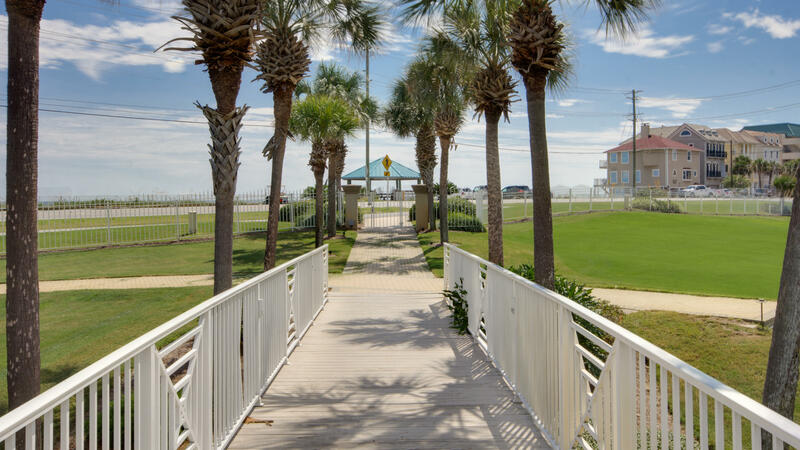 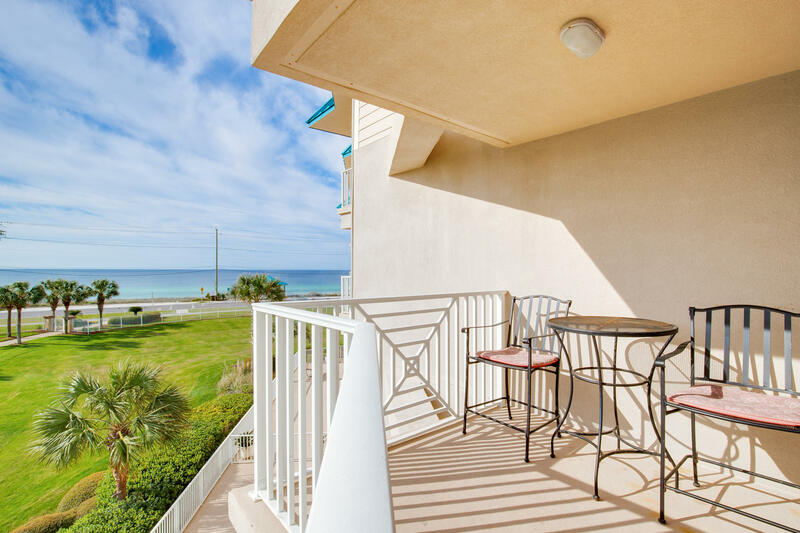 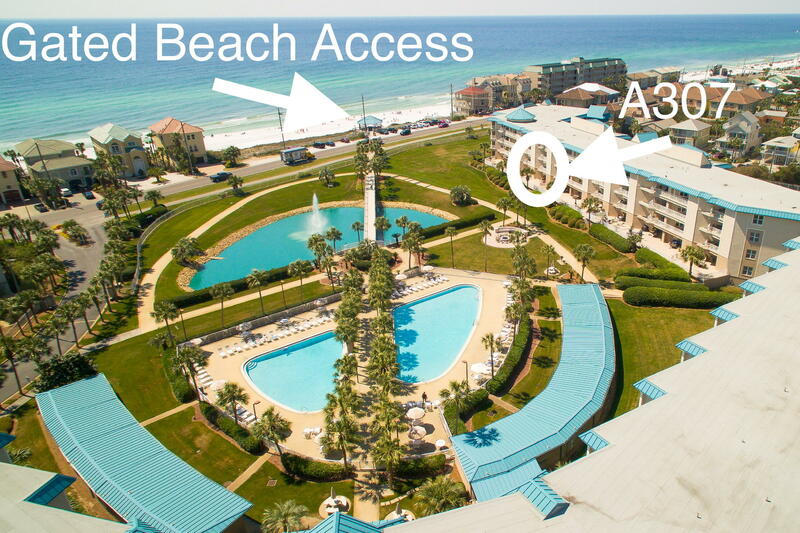 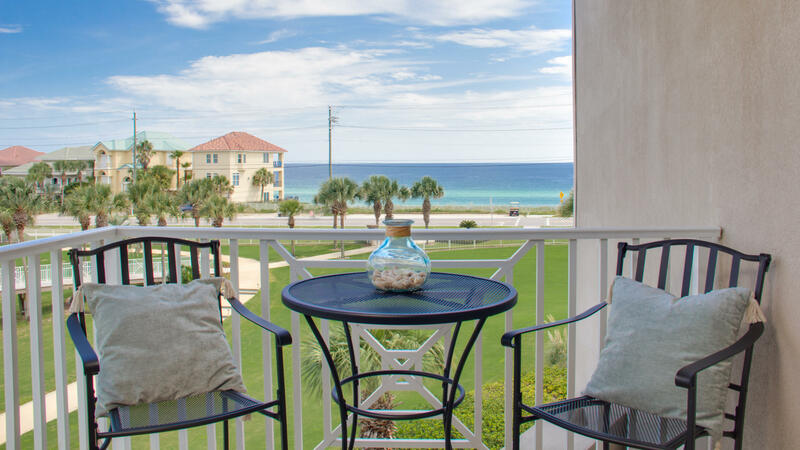 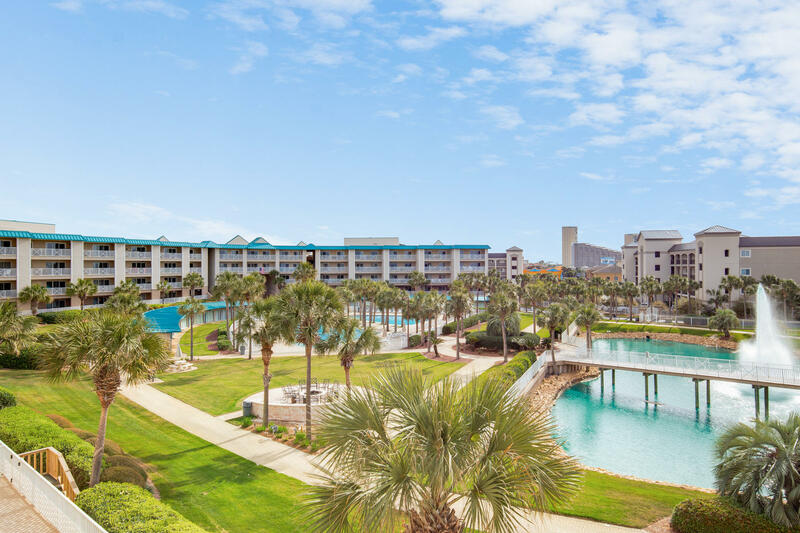 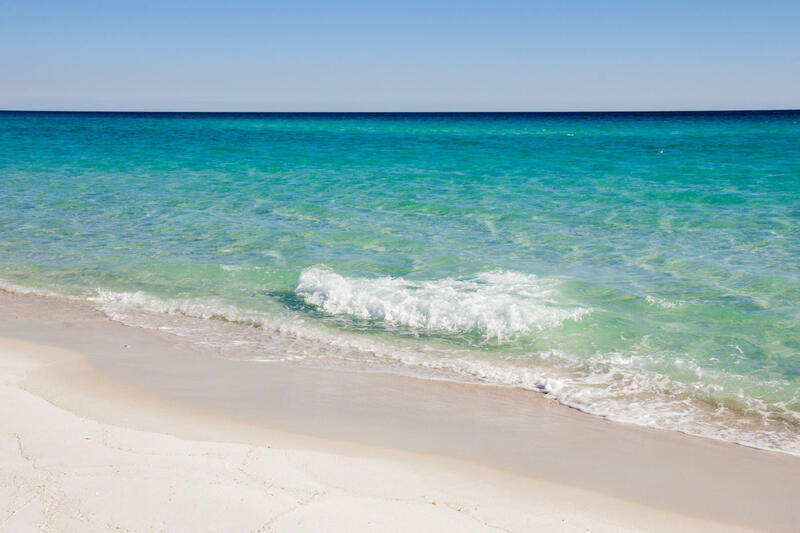 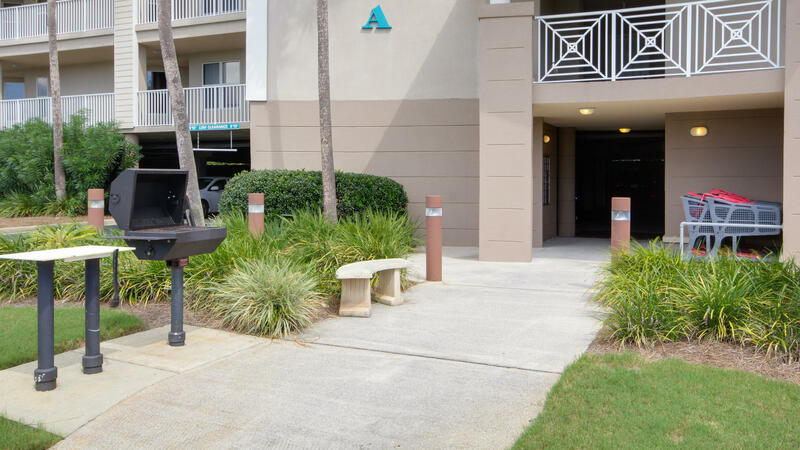 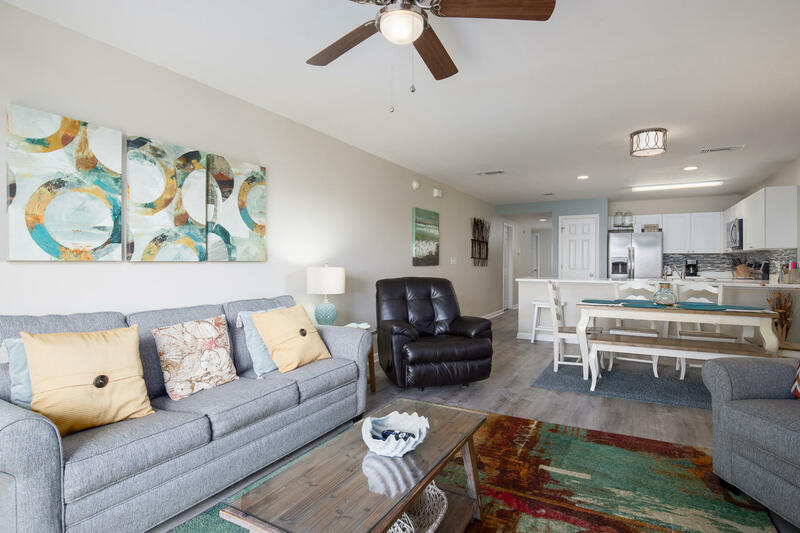 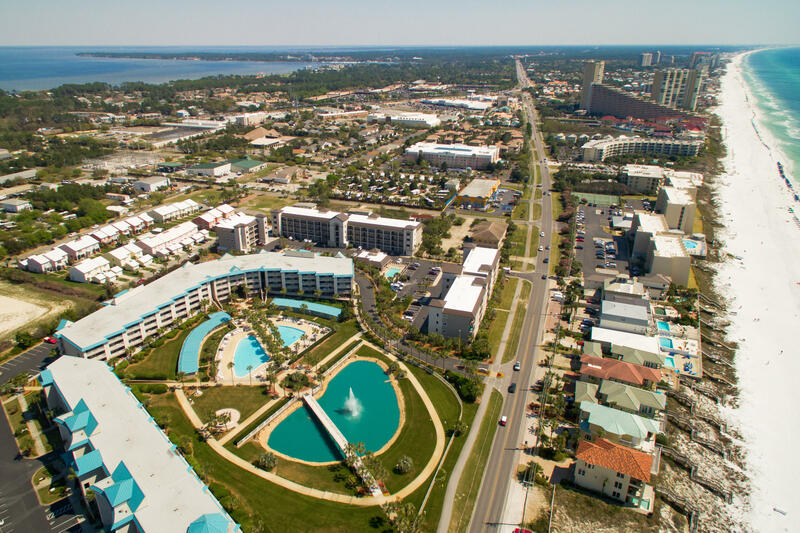 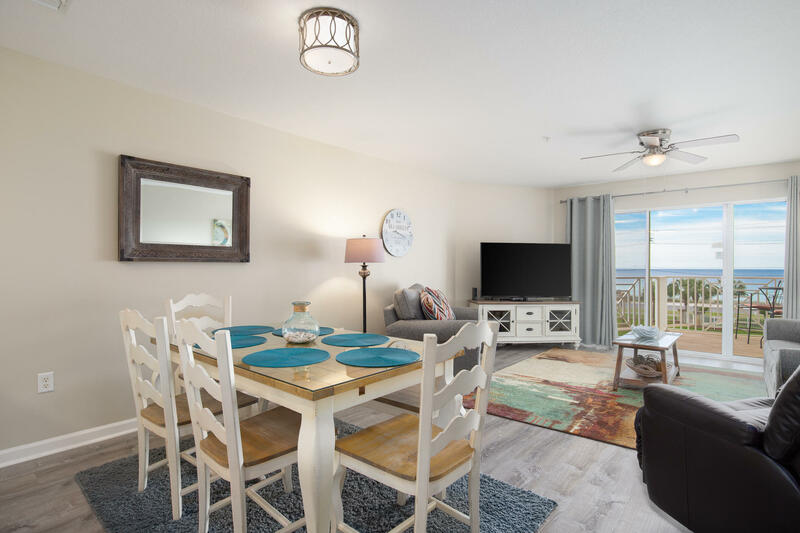 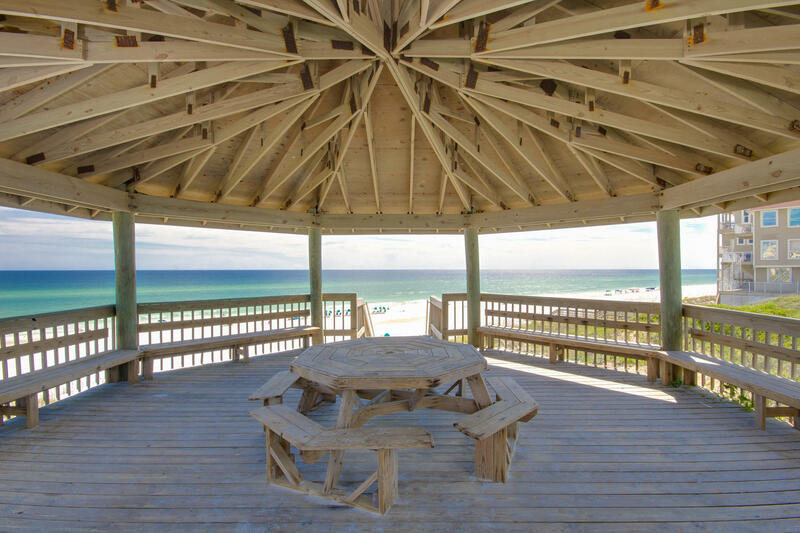 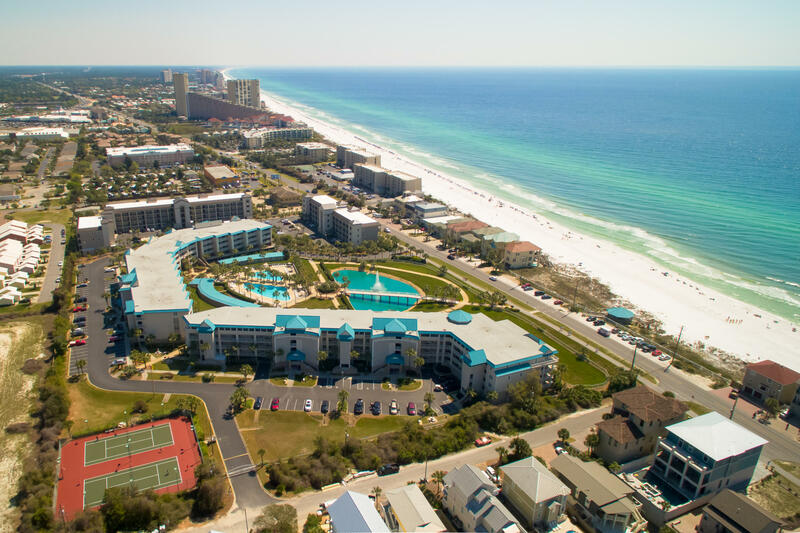 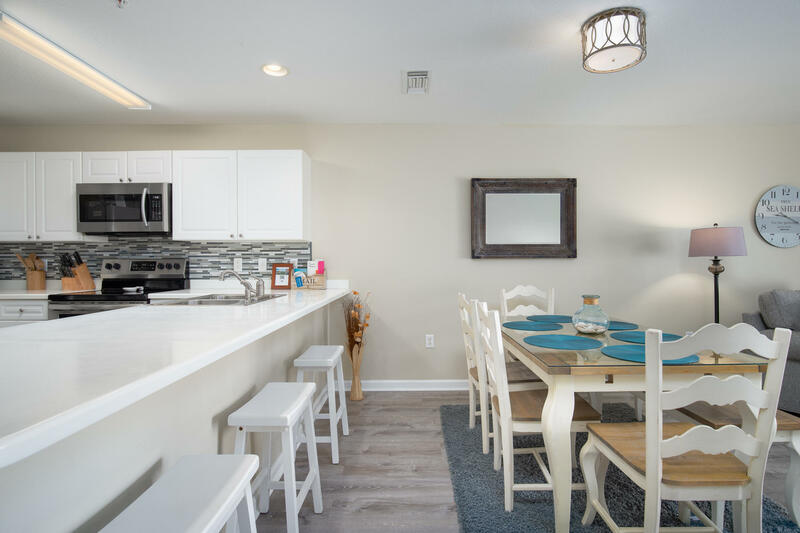 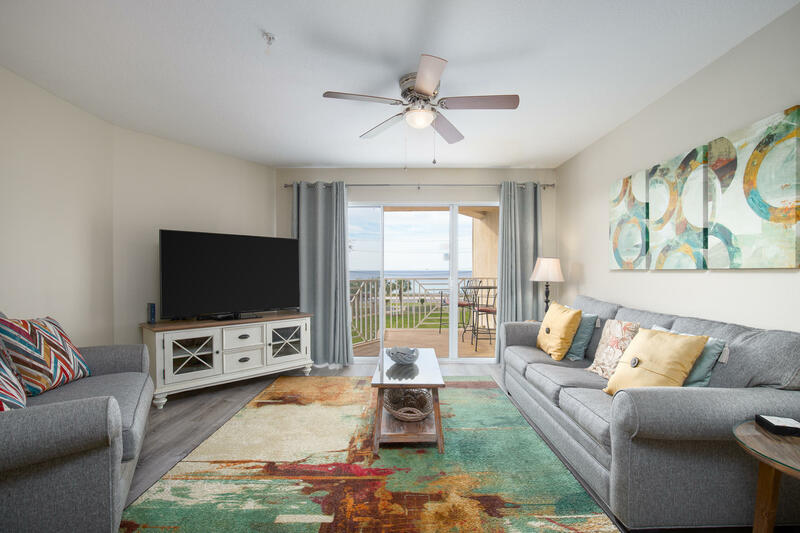 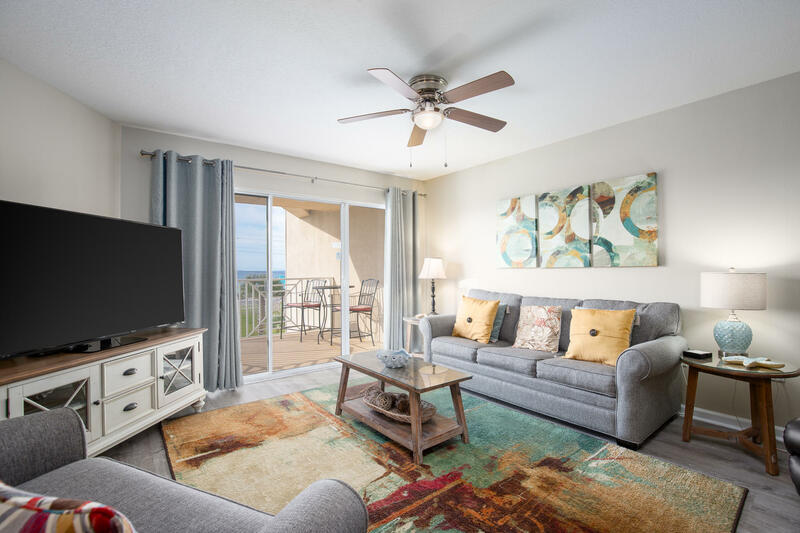 778 Scenic Gulf Drive , #unit A307, Miramar Beach, MLS# 820104: ERA American Real Estate Buy A Florida Vacation Home, Schedule a Showing, Call Brandon Jordan of ERA American Real Estate Today! 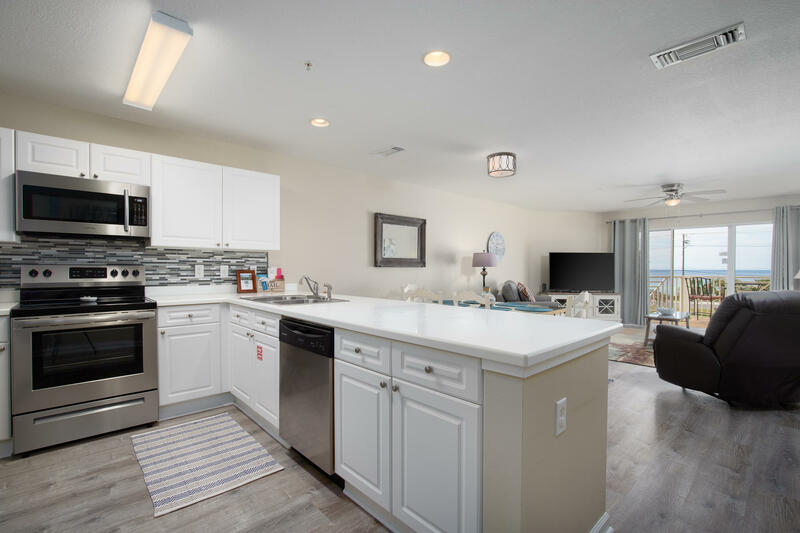 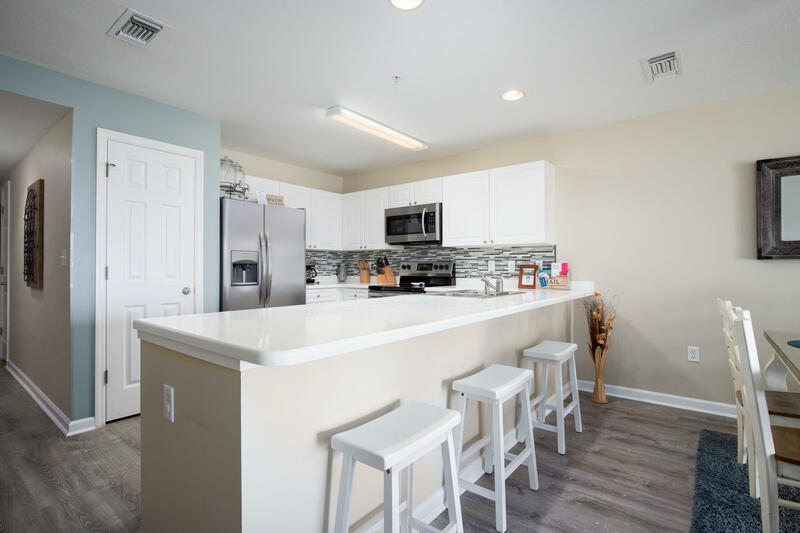 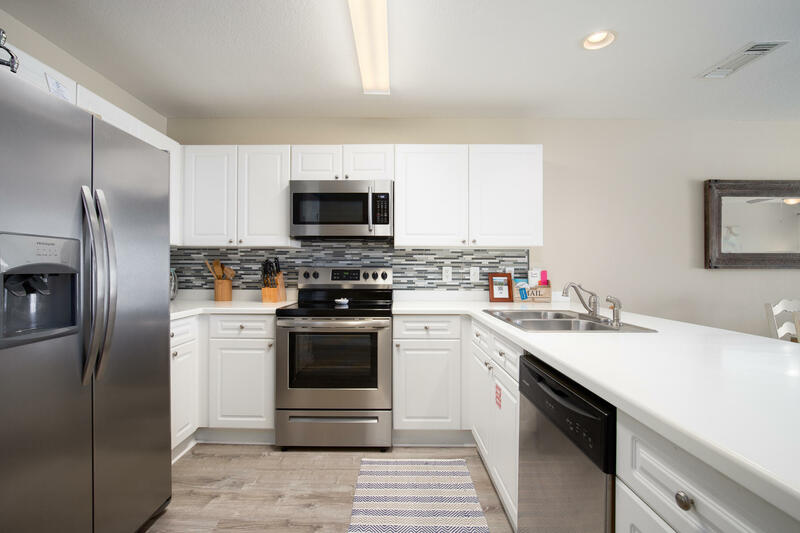 This beautifully updated/maintained/& fully furnished gated Gulf-view condo has all new flooring, appliances, garbage disposal, washer/dryer, bedding, king mattress set, living rm furniture, ceiling fans, small appliances, & more! 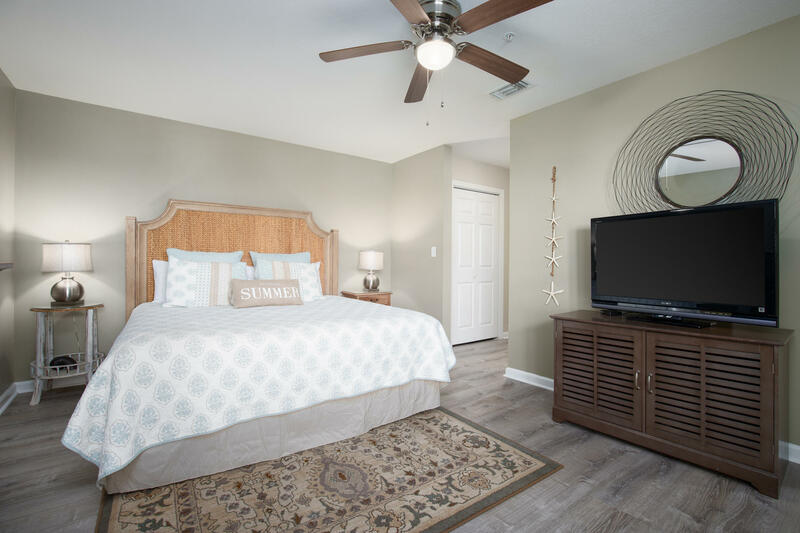 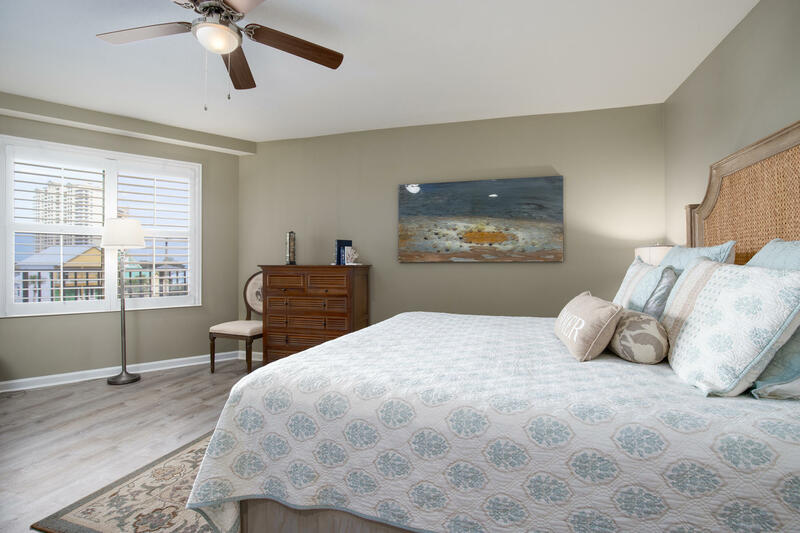 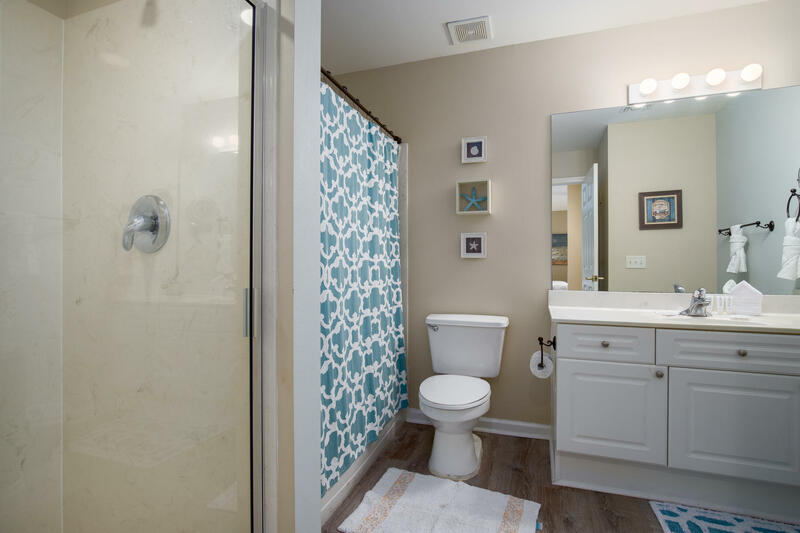 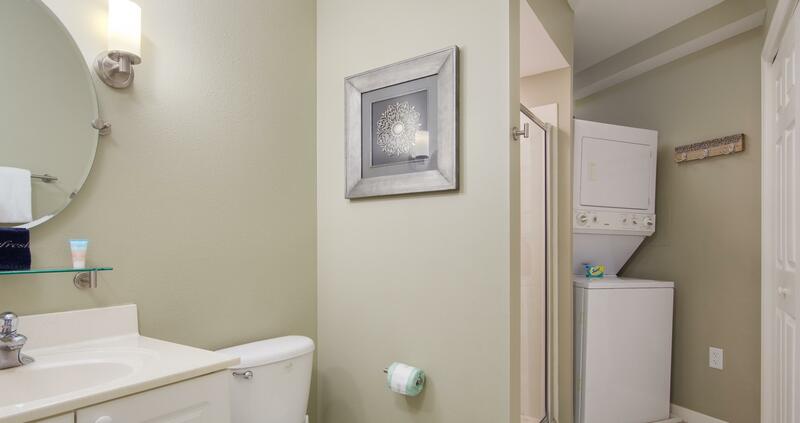 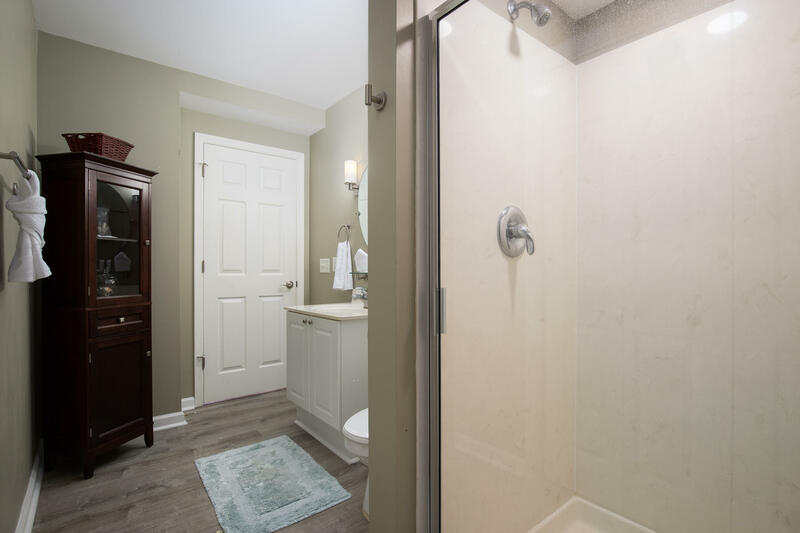 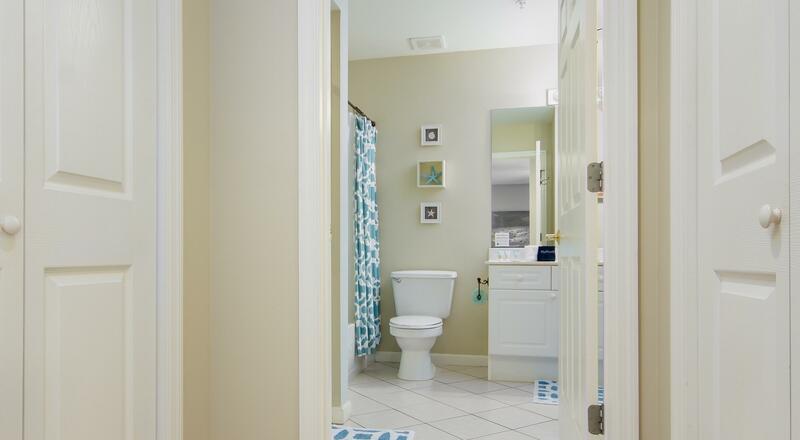 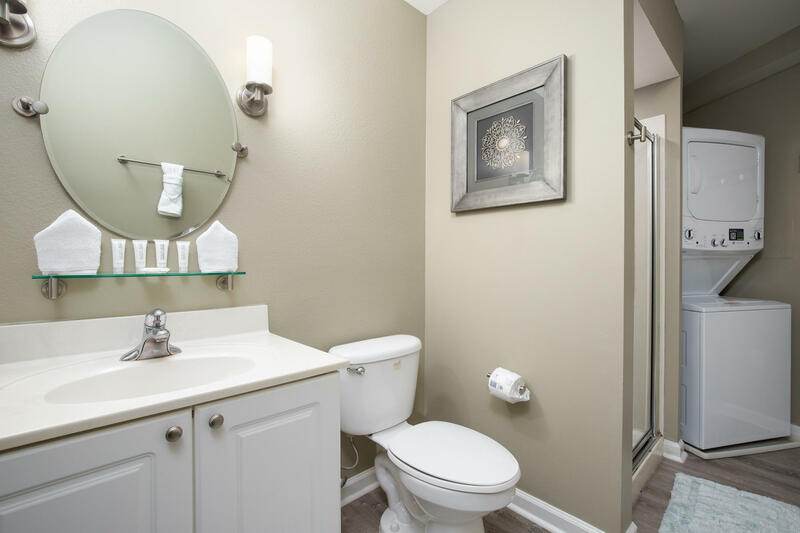 The huge Master Bedroom has 2 closets, a sitting area, plantation shutters, & a large en-suite bathroom with a tub/shower combo & extra stand up shower. 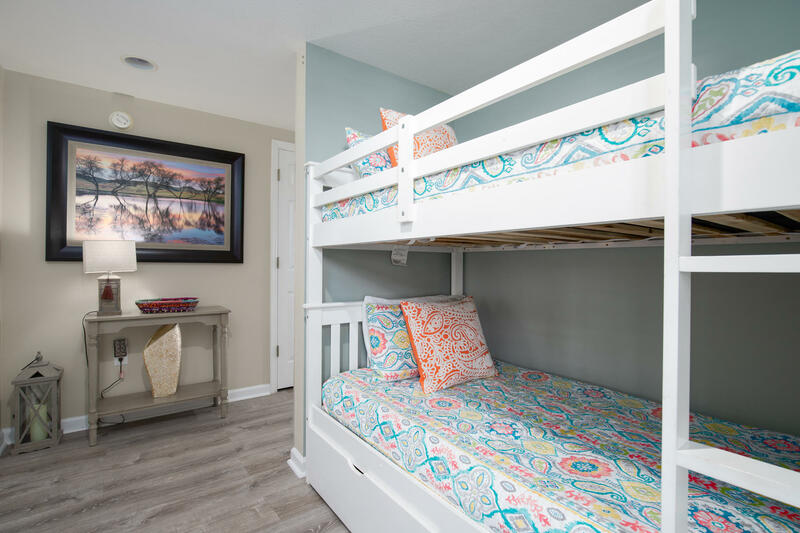 Guests that enjoy the bunk area or new sleeper sofa also have a full 2nd bathroom, unit laundry area, & extra storage closets. 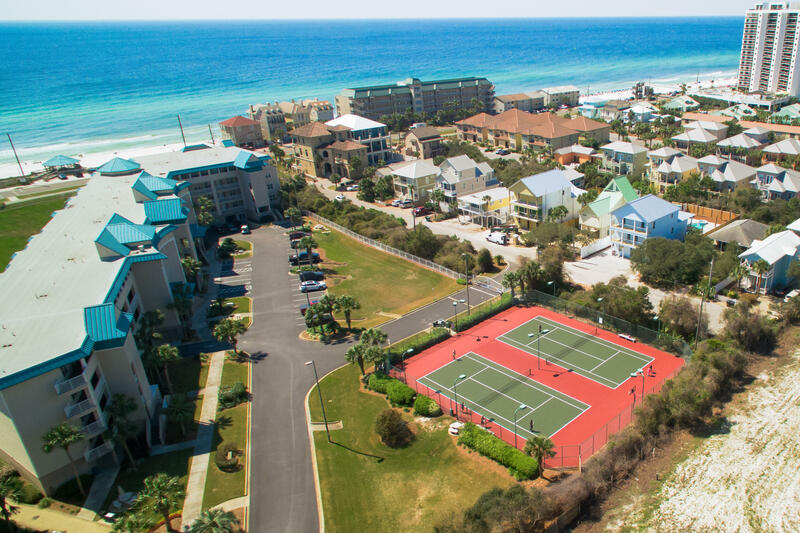 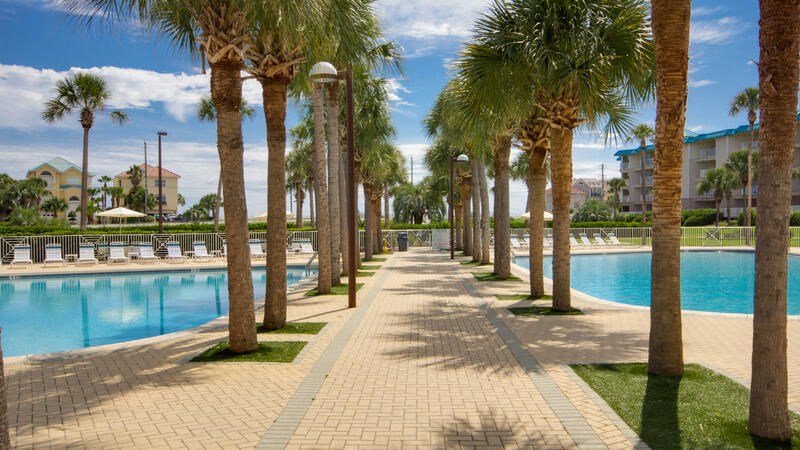 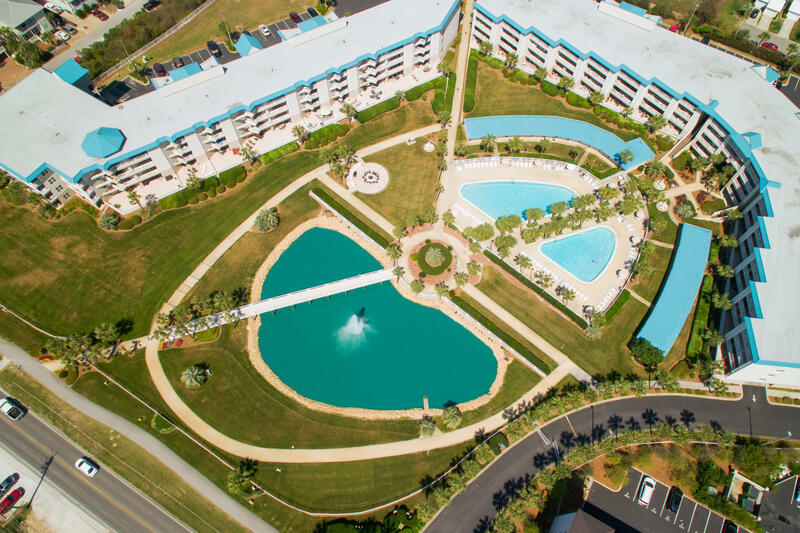 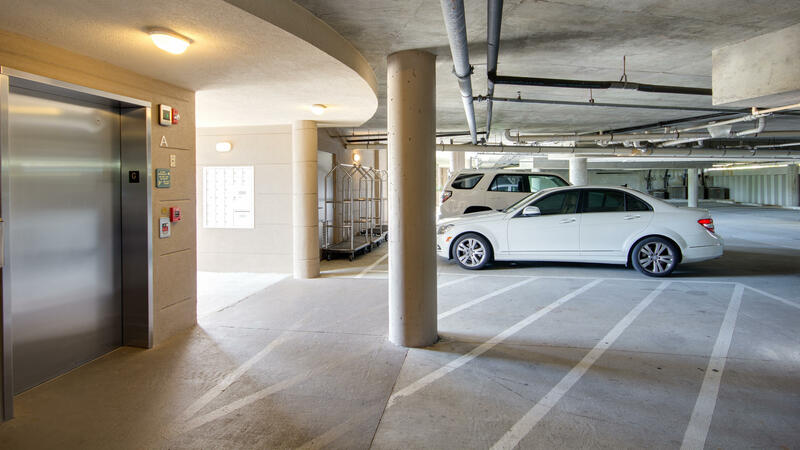 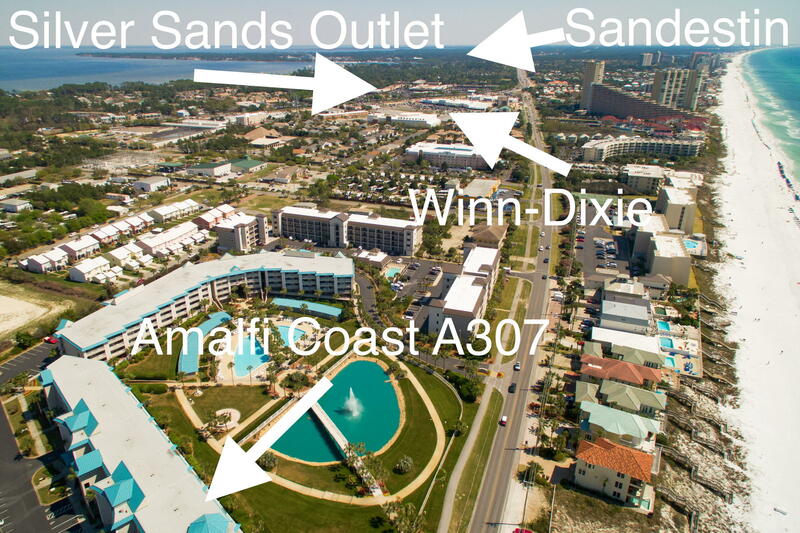 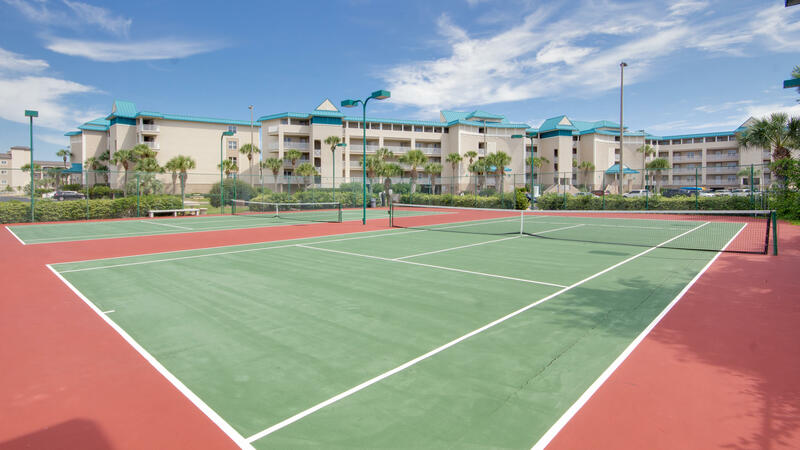 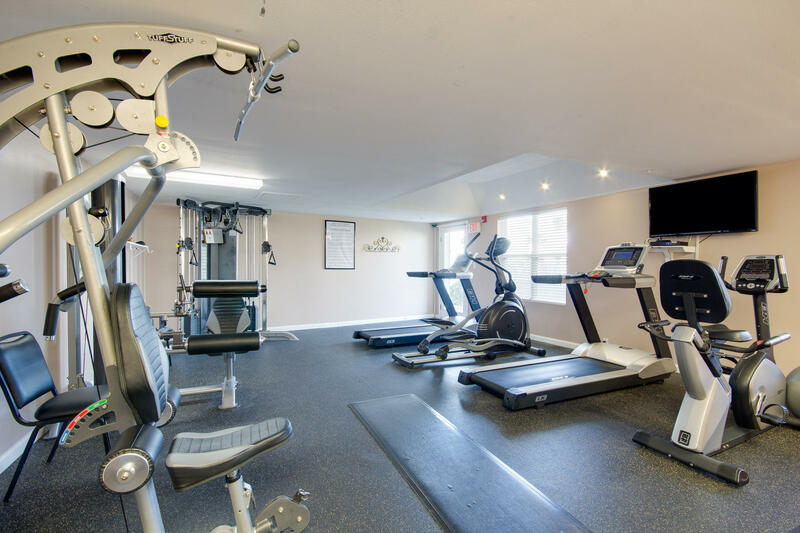 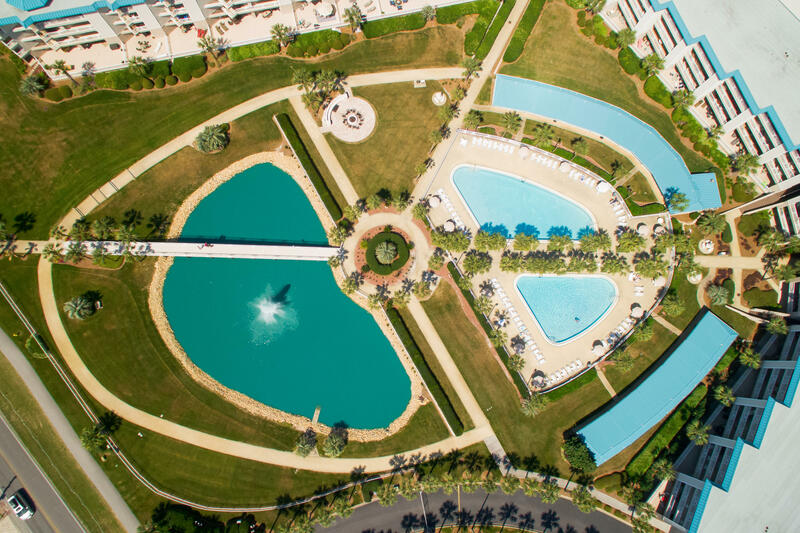 With all this, you`ll also have Amalfi Coast`s deeded access to over 360 feet of gorgeous white sand beach, beachfront gazebo, covered assigned parking, extra locked storage cage (in garage), tennis courts, in-ground pools (1 heated), grill areas, owner conference rm, and exercise gym.